Thank you mybloggertools admin for sharing this wonderful article with us. I am Asif from bangladesh and going to follow all your guide. 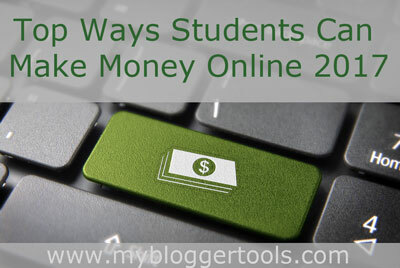 Awesome when can make money online, thanks for sharing these ways.